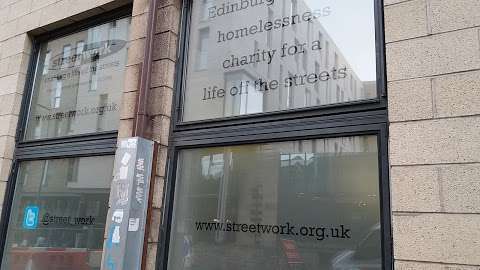 Full information about Establishment Streetwork (UK) at 22 Holyrood Road, Edinburgh, Scotland EH8 8AF. Find the address of the company, the phone for communication, opening hours, feedback from customers and employees, as well as other information. We go out, we seek, we find and connect with people who are in such trouble that they find themselves on the street in Edinburgh.